QueerFM Vancouver : RELOADED - Vancouver Frontrunners! Barb, Jared, and DJ Denise are back for that bit of Rainbow Fabulousness many of you (hello Harvard!) wait for ALL WEEK! Here we go again...hard hats ON - yeah...they're still constructing our new building at CiTR! Vancouver Frontrunners are in the HOUSE...to talk about the upcoming PRIDE Walk & Run...and give us just a TASTE - but no spoilers - of the coolness and fun YOU can have. Listen in to get the deets! Join us as we dish up the dirt as well as our weekly features - Barb Snelgrove sharing her TOP picks for what YOU *should* be doing this week on VanBag. DJ Denise spinning some rockin' tunes, Velvet SAYS (and you should LISTEN - especially before PRIDE Week)...and just WHAT made Jared laugh - or get really PISSED - THIS week! Join Barb Snelgrove & Jared Knudsen as we talk - A LOT - on this week's QueerFM Vancouver RELOADED! Jared & Barb  Chick-Fil-A, Muppets and Baaaaawston; Jessica Redfield  You Can Play  Sass.Class.Crass. 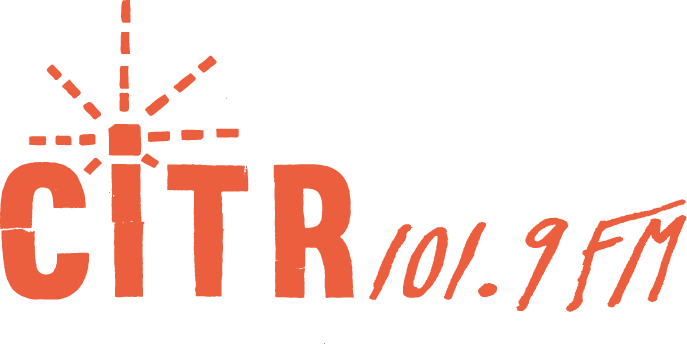 QueerFM broadcasts on CiTR 101.9FM Vancouver EVERY Tuesday morning 8:00-10:30AM! QueerFM Vancouver RELOADED - member of the QueerFM Radio Network! Two shows, MANY Voices, ALL QueerFM - with PRIDE! QueerFM. We're not sorry. You're welcome.